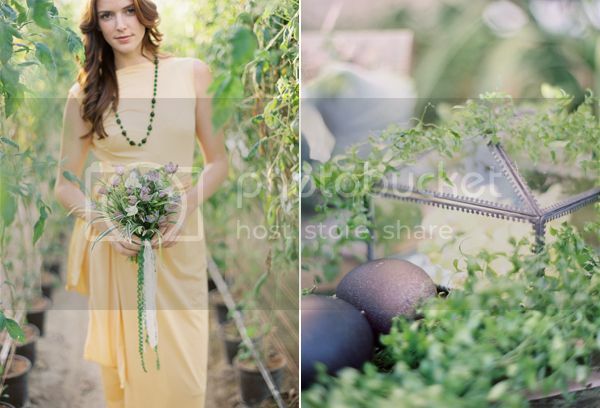 Kate Holt of Flowerwild and Rebecca Stone of Duet Weddings teamed up to create this floral photo shoot for Martha Stewart Weddings. 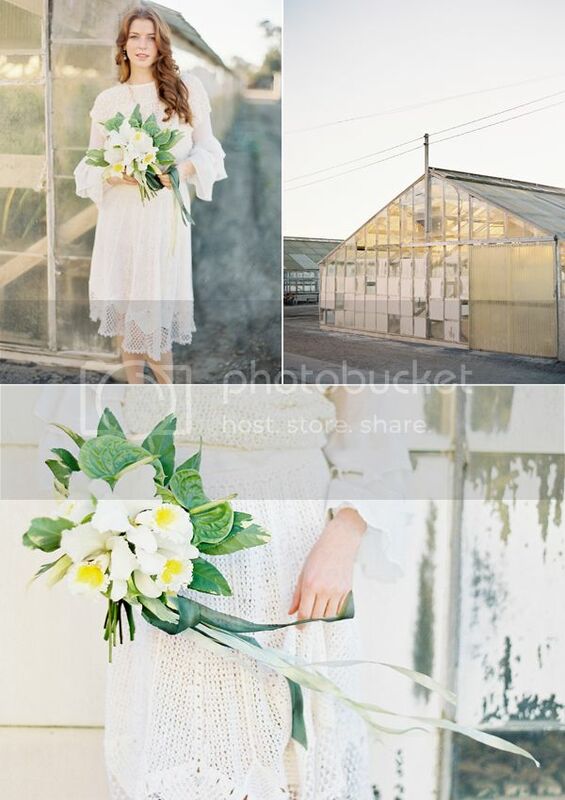 I love the modern bohemian twist they gave it (how cool is that urban greenhouse?). Photos by Jose Villa. 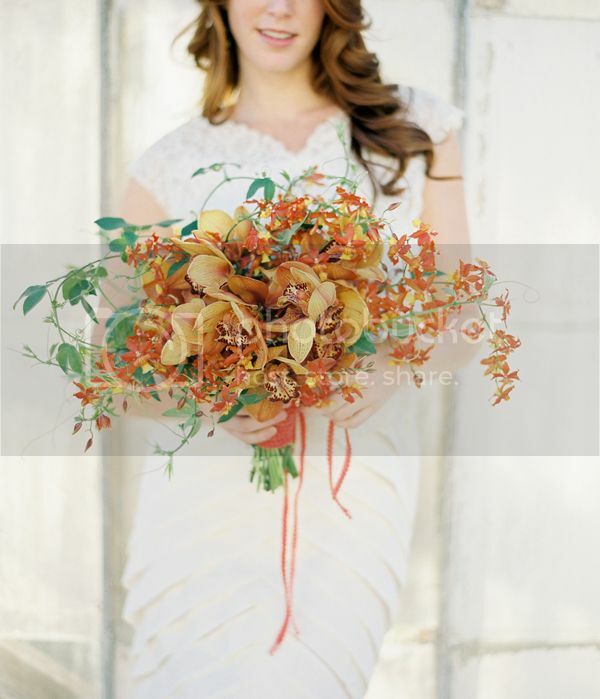 Loose bouquet of orange and copper cymbidium orchids, oncidium orchids and passion vine tendrils. Bouquet of cattleya orchids and green anthurium, tied with hand-dyed silk ribbon. 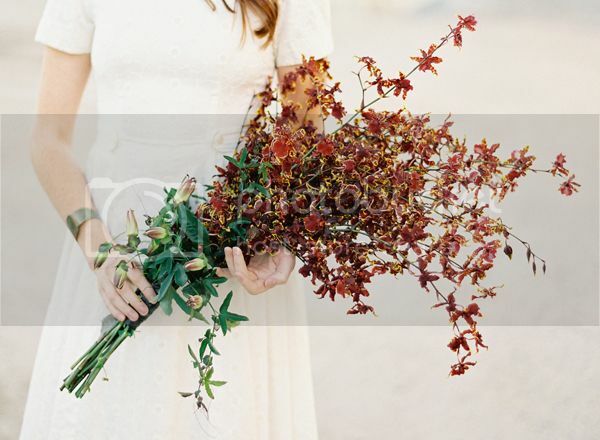 Arm bouquet of maroon and chocolate oncidium orchids and white passion vine. 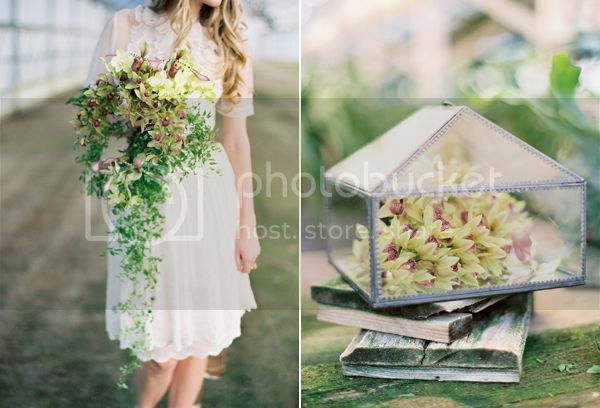 Cascade bouquet of green cymbidum orchids, pale green phalenopsis orchids, ladyslippers and vines. 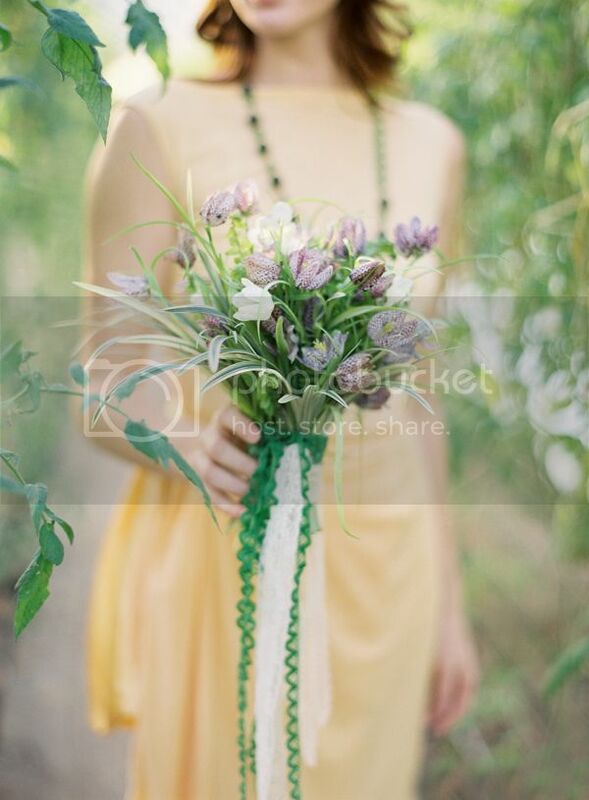 Simple bouquet of snake’s head frittilaria, sword fern and wild grasses, tied with vintage trim. 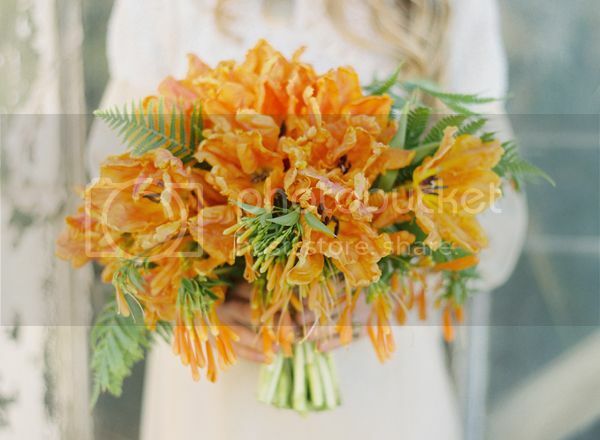 Full bouquet of orange weber parrot tulips and foraged trumpet vine. Joel Serrato caught the shoot on 8mm. 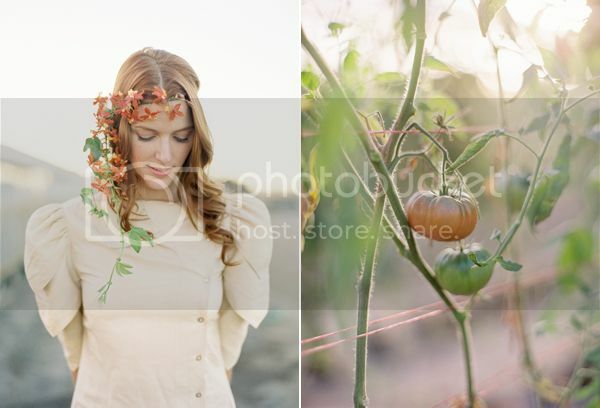 See even more from this shoot over at The Bride’s Guide! 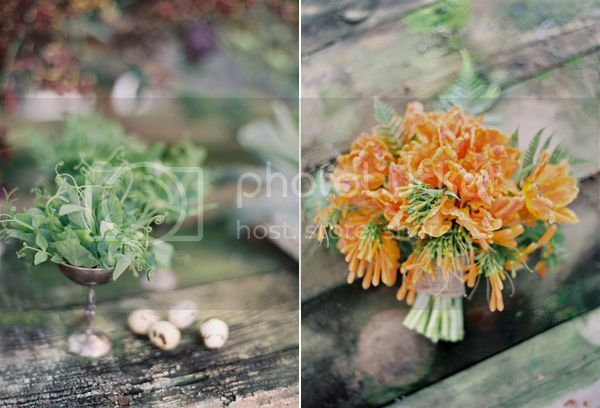 I love how naturally beautiful these bouquets are…would be so great for an organic/vintage wedding! 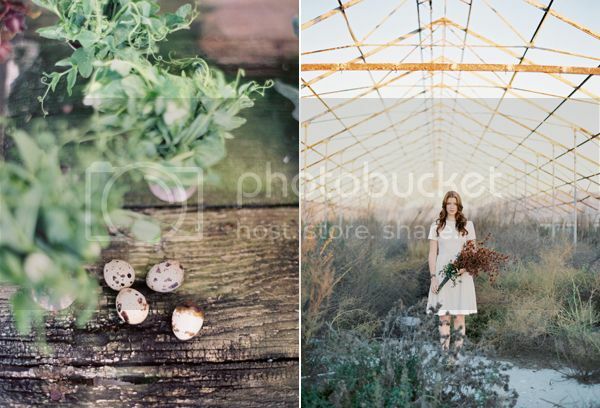 love that setting… great images per usual by mr. villa!! Love the orange bouquet of tulips. Very unusual. Amazing bouquets!! i love them…so cute…so awesome! !…love them so much!